KAG Driver Dan Smith was among twelve nominees for Ohio Trucking Association’s 2018 Driver of the Year. These exceptional Drivers were honored this past weekend during a banquet at The Grand Event Center in Columbus, Ohio. The twelve Drivers have a combined total of 384 years of driving experience and 36.9 million safe miles driven. 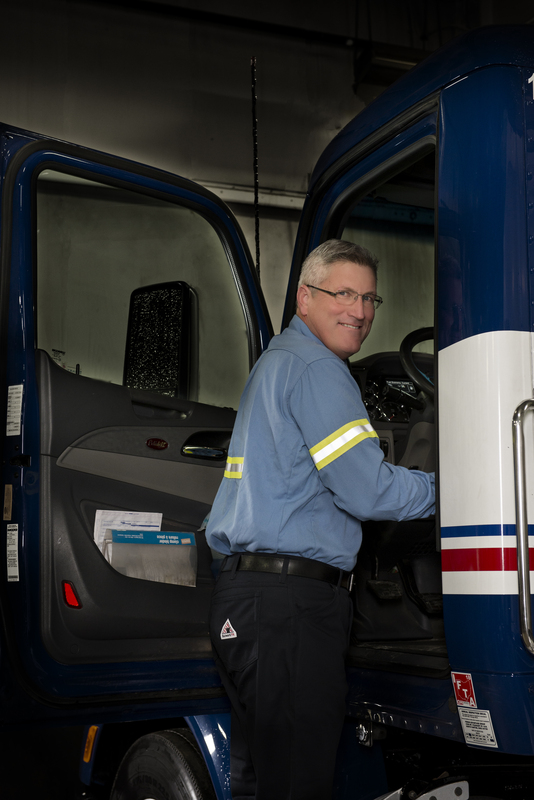 Dan has a 27-year driving career with KAG and 3.1 million miles of safe driving. Congratulations to Dan and all of the Nominees. We thank you for your dedication to the safety and well-being of your fellow Drivers and the driving public.